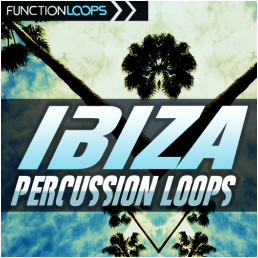 "Ibiza 2015" from SHARP (Function Loops Label Group) is mega compilation of over 850 files, inspired by peak hour music of magical party island. 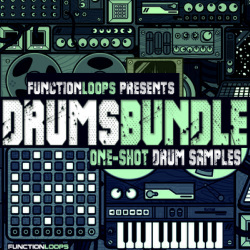 You will find everything you need: Drums, Basslines, Pianos, various Synths & Keys, FX Loops, Vocals and much more. 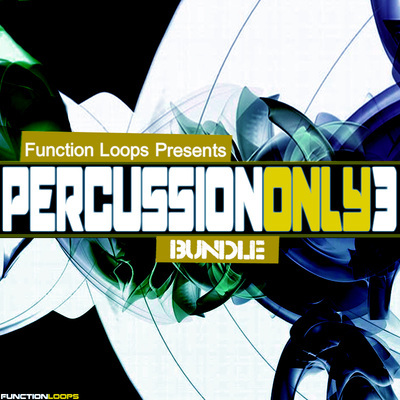 Included are Loops, Shots, MIDI files and Presets. Ibiza party session is at it's best right now and we are back from this amazing island to the studio, bringing you an ultimate bundle, collected from various best selling packs we released previously. We picked all the best and relevant parts to craft the mega bundle, you will able to use in your future productions. 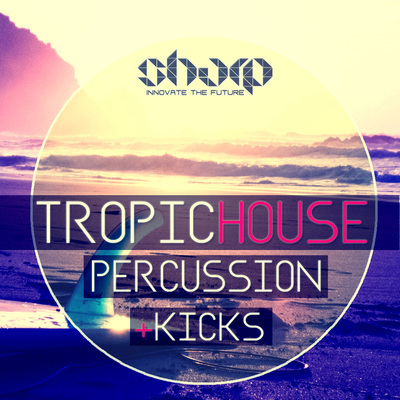 If you are aiming to play in Ibiza, then grab this baby now at special summer price! For only 19.90$ you are getting loaded with over 1.4GB of sounds. Useful for Deep House / Deep Tech / Tech-House and beyond.